This entry was posted in Community, Company Info and tagged San Diego on February 21, 2016 by . 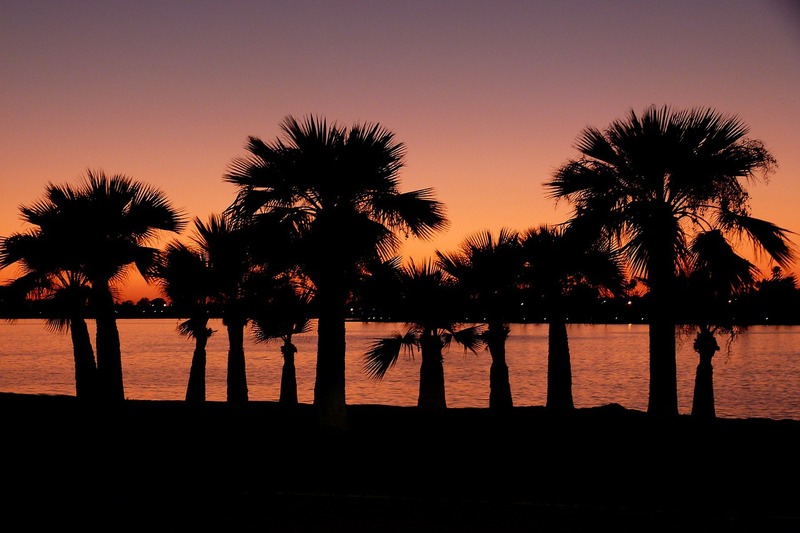 Whether you’re experiencing San Diego for the first time, taking family for a fun night out, or entertaining guests, San Diego has a variety of attractions to offer its residents. Here are a few of our favorites we thought we’d share with you. What it is: Balboa Park in San Diego is massive 1,200-acre park full of museums, theaters, restaurants, walking trails, open space areas, and more. Looking to buy a gift? Balboa Park even has shops where you can buy something for a friend or loved one. This is also the home of the famous San Diego Zoo. Why it’s cool: this is one of the oldest public recreational parks, first dedicated in 1835. What it is: this marine mammal park is a great place to visit if you want to expose your kids to the wonders of marine life. Enjoy sea turtles, dolphins, manta rays, and more at this awesome outdoor oceanarium. Why it’s cool: it’s right next door to the Hubbs-SeaWorld Research Institute, where important educational outreach and research is conducted in order to better inform our awareness and relations with marine life. What it is: located at Navy Pier, this is the home of the Midway aircraft carrier, which served from 1945 to 1992. Take your military and ship buffs to see this awesome maritime museum in San Diego. Why it’s cool: the Midway served for the entirety of the Cold War, and it’s the only U.S. carrier to have done so. What it is: located within Balboa Park, this zoo has over 3,700 animals within its gates. See polar bears, gorillas, elephants, tigers, sun ears, cougars, and more! A great place for a family adventure. Why it’s cool: this is one of the few places in the world that harbors a giant panda – a rare, endangered animal. What it is: need to do some shopping? Seaport Village is located right on the water, so you can shop and dine in style with the Pacific Ocean as your backdrop. Seaport Village is car-free, so you can walk and shop without having to worry about cars disrupting your route. Why it’s cool: it was built over what was once Punta de los Muertos (the point of the dead), where the Spanish buried the crewmembers who died of scurvy during their 1782 expedition. What it is: a California Historical Landmark, Old Town harkens back to the early days of San Diego in the 1800s. It houses historic buildings, candy shops, Mexican restaurants, and more. Why it’s cool: Old Town ranked as the most visited California state park in 2005 and 2006 – and it’s free to get in! What it is: the Birch Aquarium houses over 380 marine animal species, and includes a shark exhibit, coral reef display, hall of fishes, and more. Teach your kids about climate change, marine life, and more at this wonder of San Diego. Why it’s cool: it offers summer educational programs for children ages 4-15. They also offer birthday party hosting. What it is: located in La Jolla, this little jewel is great for swimming, picnicking, scuba diving, and snorkeling. It’s close to Shell Beach, Children’s Pool Beach, and more. Why it’s cool: surfboards and boogie boards are off limits at La Jolla Cove, so you can scuba dive, swim, and enjoy the majestic marine life that dwells below the ocean’s surface without having to dodge surfers. What it is: located in downtown San Diego, this baseball stadium is home to the San Diego Padres. Enjoy a baseball game, concert, or other event within the walls of this beloved baseball stadium. Why it’s cool: various musicians have played at the stadium, including Madonna, the Rolling Stones, Avicii, and Deadmau5. What it is: home to the United States’ biggest collection of bamboo, this garden is truly something to behold. Find native California plants, tropical rainforests, walking trails, flowers, and more. Make sure to visit the Cork Oak forest! Why it’s cool: admission is free on the first Tuesday each month for San Diego County residents. Are you a resident of San Diego, CA? If you have any other must-have destinations in the area, leave a comment below – we’d love to hear from you!